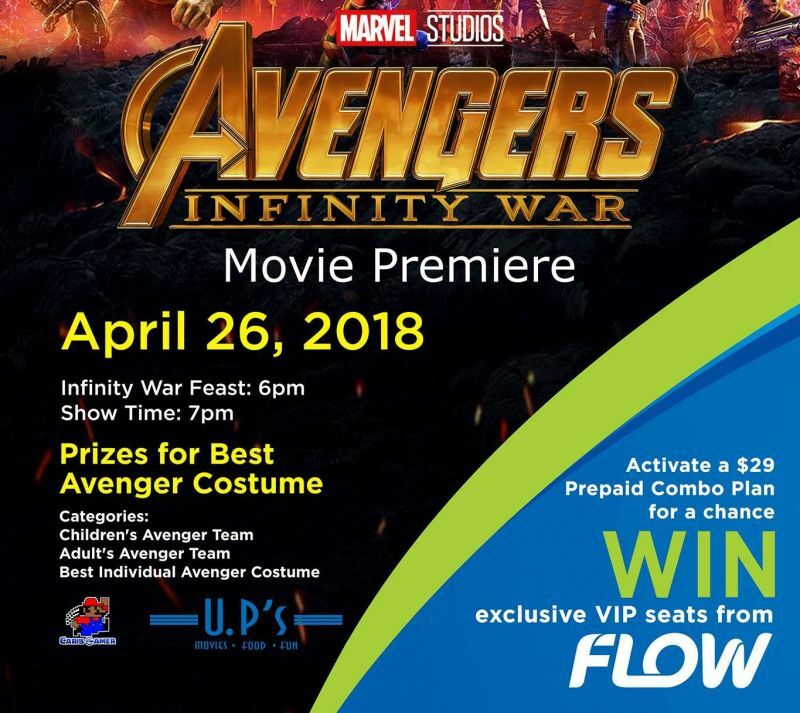 After a well-supported partnership for the premiere of the popular movie ‘Black Panther’, telecommunications provider Flow is once again collaborating with UP’s Cineplex to premiere yet another Marvel Universe movie ‘Avengers: Infinity War’. The movie features all the popular Marvel Universe characters such as Thor, Hulk, Captain America, Black Panther, Black Widow, Iron Man and many more. 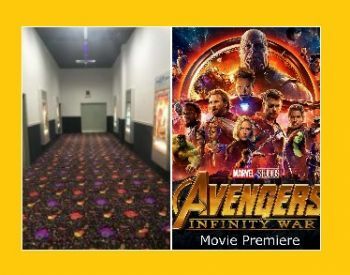 All of the Avengers will unite to battle their most powerful enemy yet, Thanos, who is trying to use his evil powers to put a twist on reality. In a media release from Flow’s Marketing and Communications Manager, Nadia James-Harris, she stated that the company is committed to bringing wholesome events to the community where families and friends can come together, enjoy themselves and unwind. In addition, she indicated that the company will be hosting a costume competition during the Infinity War Feast. “One of the highlights of the premiere is the Best Avengers Team competition where persons are encouraged to dress in their favourite Avengers Costume. There are three categories: children, adults and individual. We are excited to see the creativity of the community in this regard,” while adding that prizes will be awarded in all sections. Movie critics have described the Avengers: Infinity War as an “unprecedented cinematic journey” that brings to the screen the “ultimate, deadliest showdown of all time”. Since the announcement that Flow, in partnership with UP’s Cineplex, will premiere the latest Marvel Universe movie ‘Avengers: Infinity War’, residents have been expressing excitement via the different social media outlets. Speaking with Tommy S. Frazer, a VI resident, he expressed that he will be participating in the costume competition, while adding that he might go as Captain America or the Black Panther. “I’m excited to go and see this movie and more excited to wear a costume just for the fun of it,” he said. Nice article/advertisement but where is the information on cost? We need to know the cost before showing up surprised.